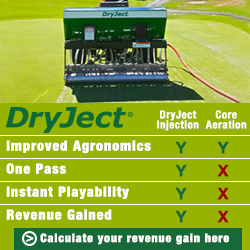 Reach Top Decision-Makers Through Golf Business. 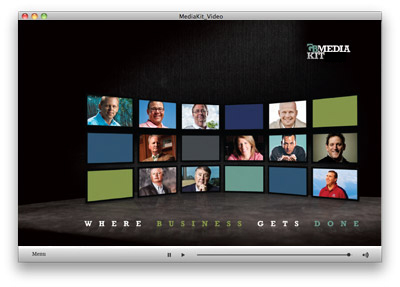 Click on the video below to view our Digital Media Kit. Audio is included so please make sure volume is on.